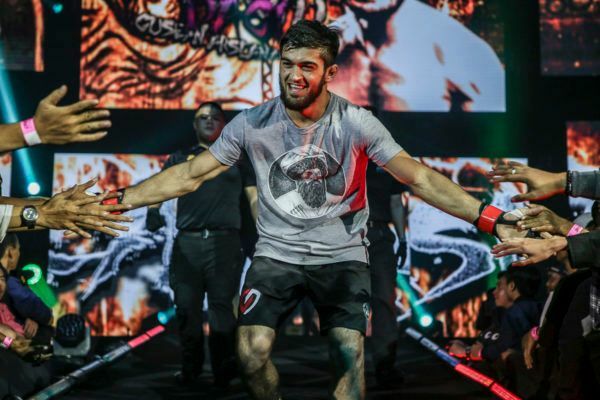 Some of the very best up-and-coming talent in mixed martial arts will be showcasing their skills when the third event from Rich Franklin’s ONE Warrior Series (OWS) broadcasts live next week. 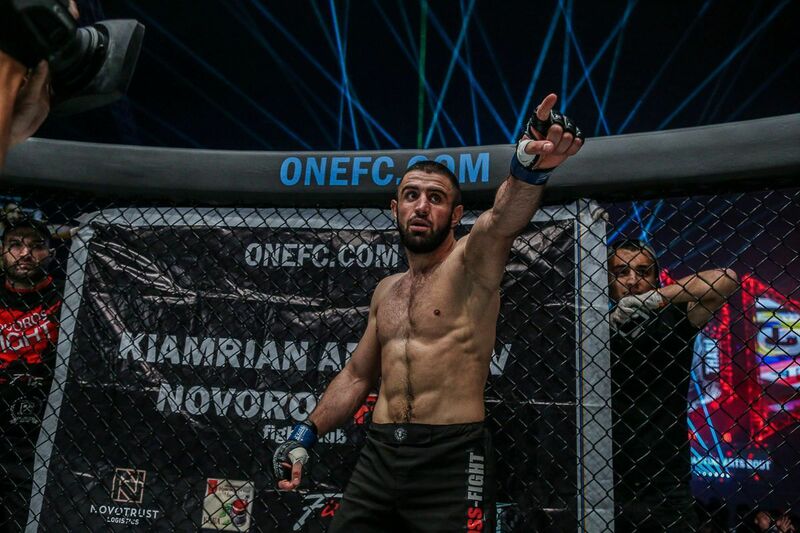 ONE Warrior Series 3 will feature athletes from 15 countries, who will compete in professional bouts for a chance to win a place on the ONE Championship roster, and a contract in excess of USD$100,000. The show will take place behind closed doors in Singapore on Thursday, 11 October, but you will be able to watch every bout live and for free via the ONE Super App. The main event features two veterans of the first two OWS cards. 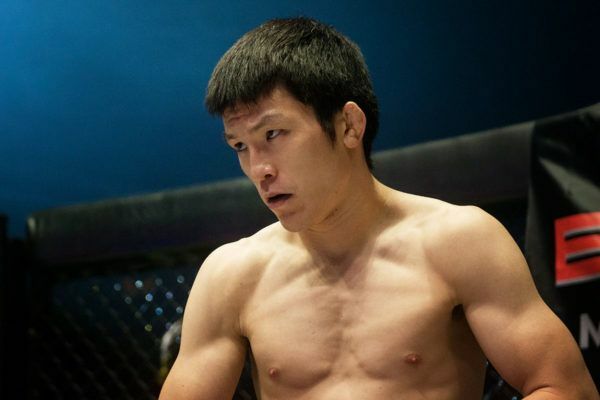 One of the most experienced athletes on the roster, Eto Kimihiro, improved his record to 14-4-2 at OWS 2 thanks to a second-round submission of Yusaku Inoue. 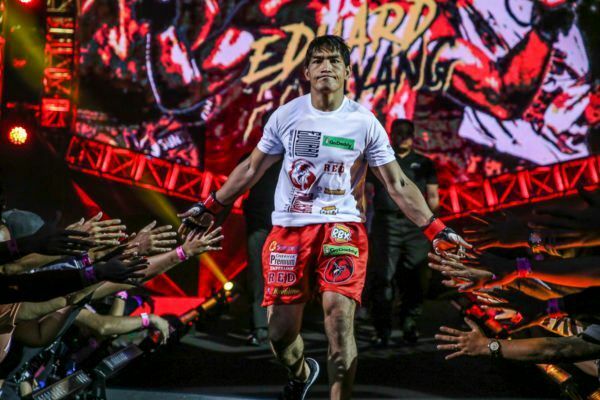 He will face “Deadshot” JD Fairtex Hardwick, who improved to 2-0 against other top emerging talents in OWS – and 4-1 overall – with stoppages against Zhibo Lu and Davaabayar Enkhtaivan in March and July, respectively. The live event will also feature a number of prospects who have starred in OWS this season. Tiger Muay Thai will be well represented after ONE Championship Vice President Franklin’s trip to Phuket, Thailand – beginning with Claudia Diaz. She will make her professional debut against Jenelyn Olsim, from the Tribal Torogi team in Baguio, Philippines. 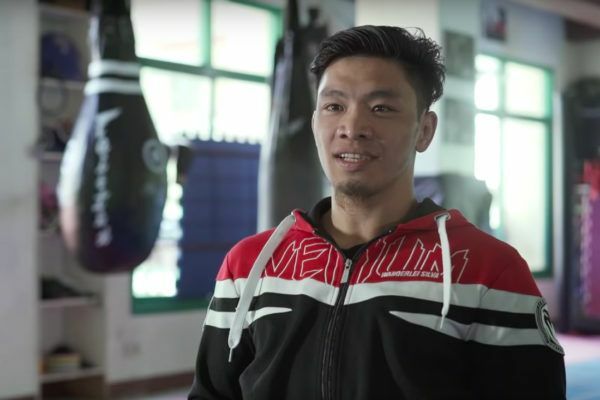 Another prospect from the same episode, Uyen Ha, will also don 4-ounce gloves for the first time in Singapore against Edilah Johany from Malaysia’s Ewako MMA. Johany is searching for her second professional win after her first-round submission of Neha Kashyap at the last OWS event. Franklin’s time in Thailand also uncovered athletes from other gyms, as two members of Phuket Top Team also stood out from the crowd to book match-ups on next Thursday’s showcase. It is no surprise the team’s wrestling coach, Manuel “Tick” Huerta, impressed the OWS scouts with his smooth grappling during the tryouts. Now, he has a chance to build on his 1-0 record. His opponent will be the subject of a recent episode. He takes on Team Lakay’s Lito Adiwang, who carries a 6-2 slate into the contest. Huerta’s training partner, De’Von “Bam Bam” Morris, will also get his chance to impress and build towards an opportunity of joining the ONE roster. 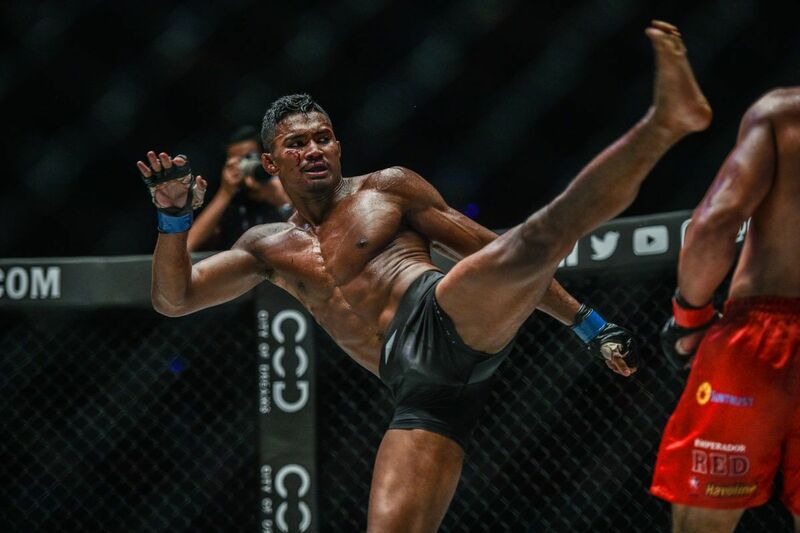 Morris returned to action after a three-year layoff earlier in 2018, and after having his hand raised for the second time in his career this past February, he has a tough test ahead of him in Fu Guo An from China’s AMA Shanghai gym. 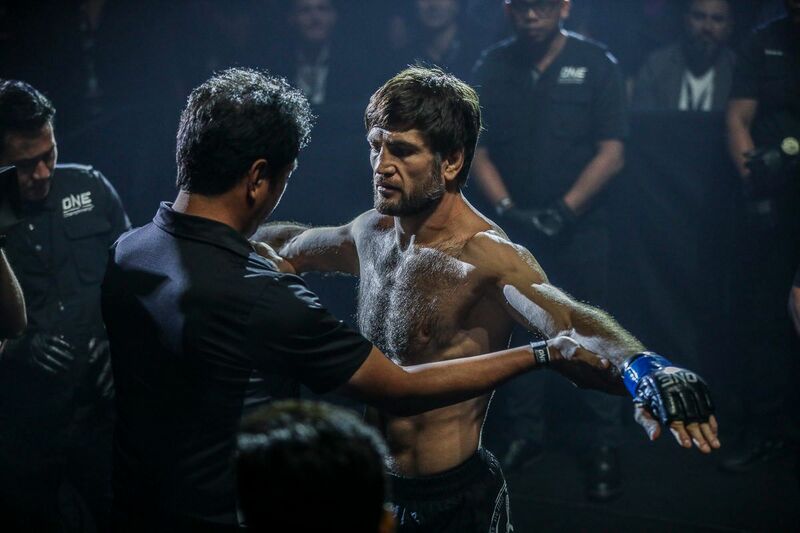 The lineup of OWS subjects is completed by Bali MMA’s Punnya Sai, who began life in the sport with a first-round submission of Sai Nyan Lin at OWS 2 in July. His second test will come in the form of Kathmandu, Nepal’s Krishna Lal Tamang. 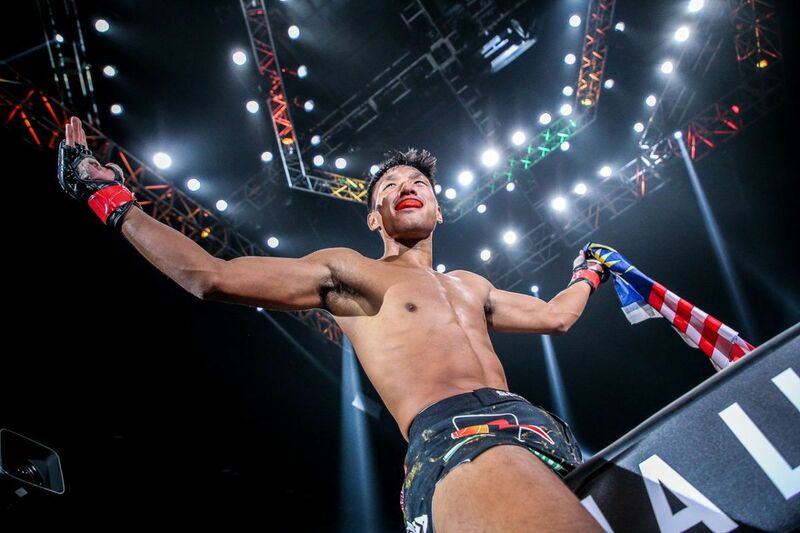 The All Martial Art Academy product will make his professional mixed martial arts debut in Singapore. Those match-ups will only make up a portion of the evening’s action – as 17 bouts are scheduled to take place. Rich Franklin and his team head to Baguio City, Philippines, to assess an exciting prospect. 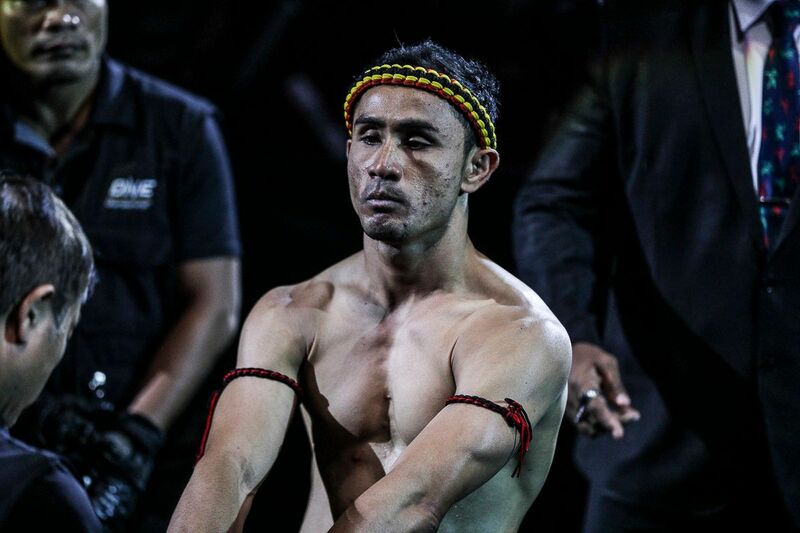 Eduard Folayang will square off against Amir Khan for the vacant title on Friday, 23 November in Manila, Philippines. The Japanese legend will try to secure a ONE Lightweight World Title shot in Bangkok, Thailand on 6 October.